Are you feeling overwhelmed in your home? 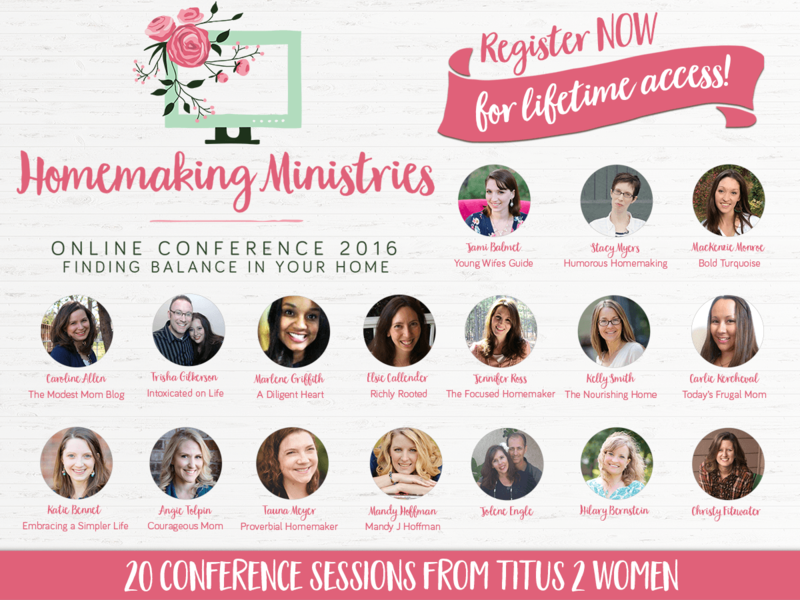 Introducing the third annual Homemaking Ministries Online Conference! 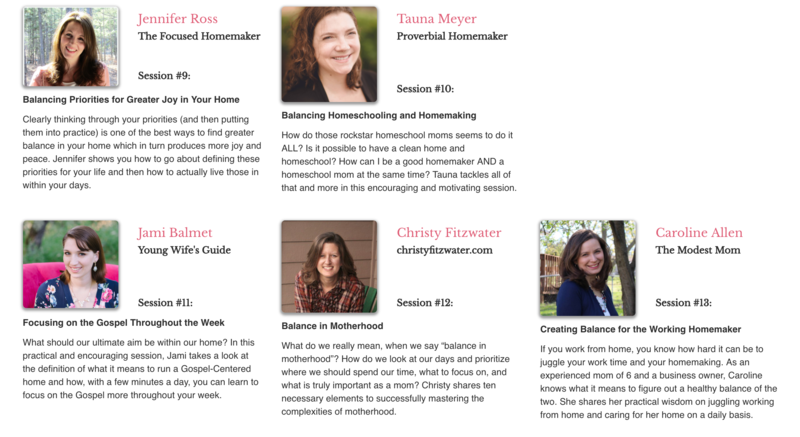 The theme of this year's conference is Finding Balance in Your Home and all of the amazing speakers will address different aspects of learning how to better balance all of the roles and responsibilities that we juggle every single day. Are you longing for some encouragement in your role as a homemaker? Do you sometimes get discouraged with trying to figure out how to balance it all - from the cooking and cleaning to laughing with your husband to making your kids a priority and spending time with the Lord? I know in my own life, it has been tough to learn how to balance all of these roles and responsibilities while trying to figure out the priorities of my day. Sometimes, I find myself just wishing for a little encouragement and for someone to come alongside me in this homemaking journey. Do you want to find better balance in your life and in your home? Yeah, me too! And that's why I would love for you to join us. Once you register, you will get instant access to all 20 conference sessions to watch at your own pace. The best part? You get access to these conference sessions forever - so it's easy to fit in around your busy schedule. 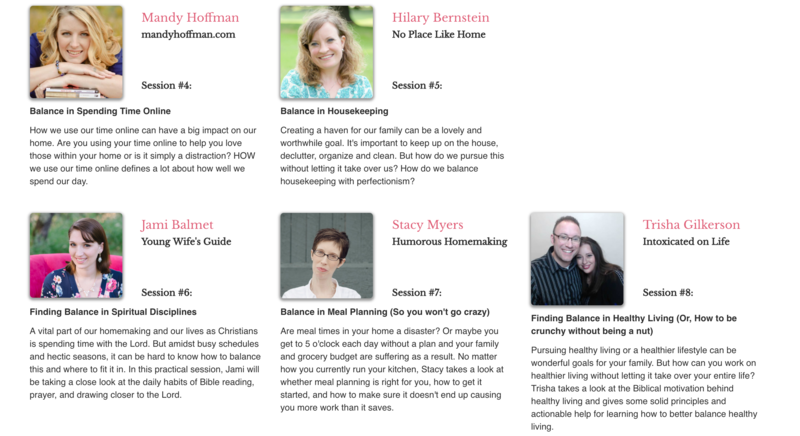 The theme for the 2016 conference is Finding Balance in Your Home. 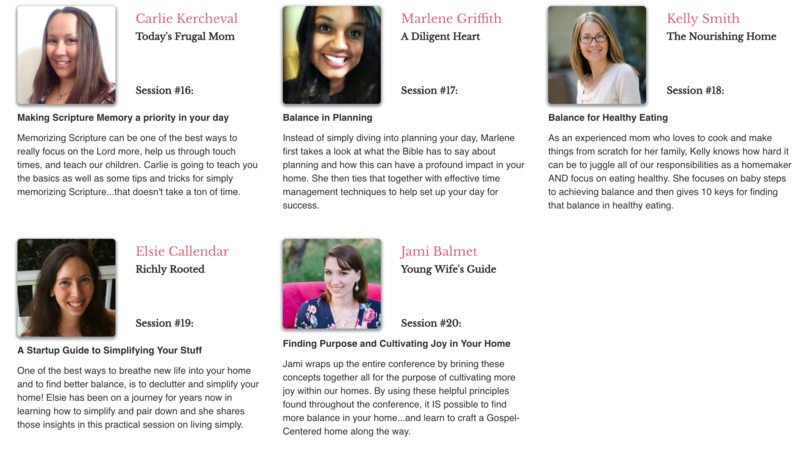 Throughout the 20 conference sessions the speakers will be exploring different areas and ways to find more balance (and peace) within your home! 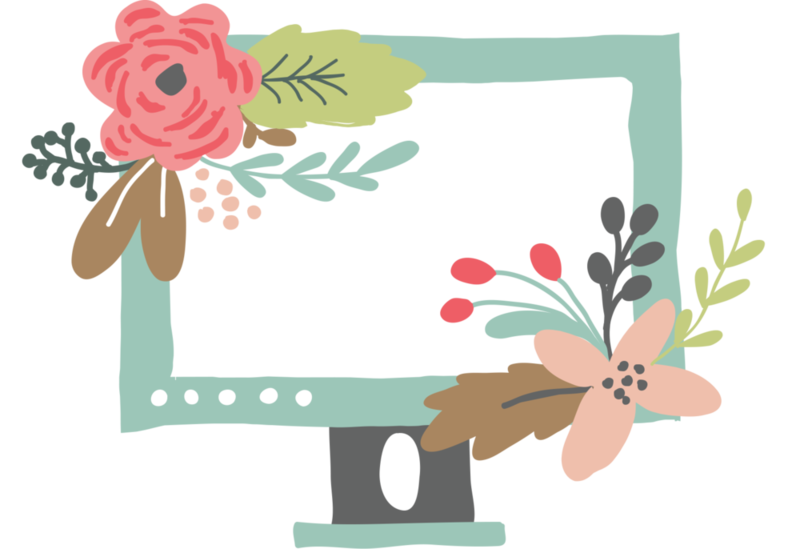 You will get access to all 20 video sessions, the audio version to download, the printable conference notebook, and a some other fun bonuses!